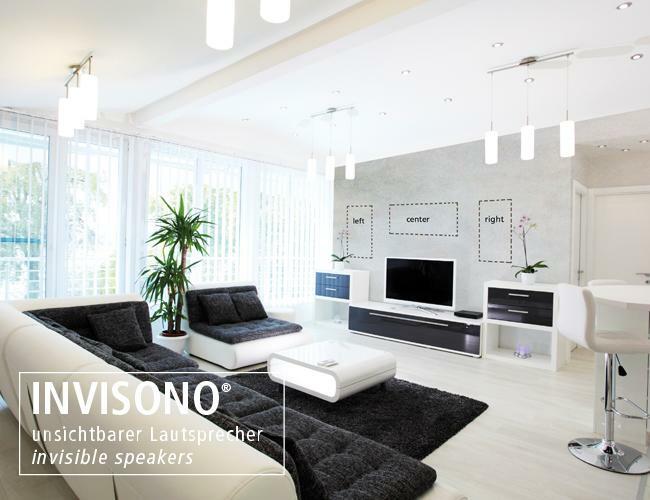 INVISONO® combines the advantages of the FRESCOLORI® fine plaster with the refined technique of soundboards. These boards have a special design and are installed in the wall or ceiling. After that, they are covered so that their surface fits seamlessly to the rest of the wall. This way, the speakers become completely invisible. Invisono is available in different versions. Starting with the passive loudspeaker system, which can easily be connected to your existing system, up to the Deluxe version with Dolby Surround 5.1 / 7.1. The resulting sound fields are of the highest quality. 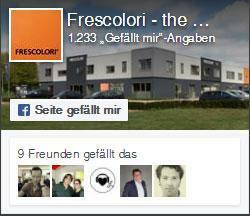 And all this with the well-known boundless possibilities of design by Frescolori fine plaster.